Cowgirl Chocolates - expanding on 20 years of history and success. The story of Cowgirl Chocolates began in 1995 when Marilyn Lysohir decided to take a break from her art career and do some experimental cooking in her kitchen. Marilyn had a passion for good, gourmet chocolate and having worked in a candy store in her younger years, she decided to experiment with quality chocolate and spicy spices. No one was combining the two, so she thought it was a worthy experiment. 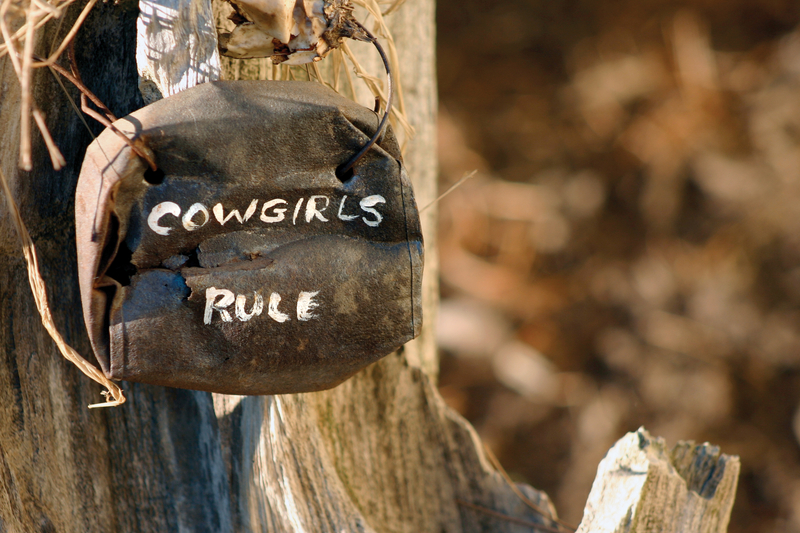 Fast forward a few years and Cowgirl Chocolates started to win awards in National competitions. She was featured on the Food Channel and CNBC and her shipments saw world wide appeal. After 20 years, Marilyn has decided it is time to pass the baton to a new head cowgirl, and I was lucky enough to be in the right place at the right time. My journey with gourmet chocolate began in 1981, when I interviewed with a small, family chocolate company in Carlsbad, California. I couldn’t accept the job due to my college schedule, but I was hooked by the chocolate bug. Having been a real cowgirl and in the horse industry for over 35 years, this seemed like a natural transition from my horse business. I sold my farm in 2017 and was ready for my next challenge. Cowgirl Chocolates is moving to Pilot Point, Texas in January 2018 and joining my International tea shop – 9 Lives Tea House. We are located on the Old Pilot Point Square: 106 W. Main St. You will be able to enjoy Gourmet Confections and the best Imported Tea from all over the world. There will be gift selections for everyone and we can package and ship your gift right from the shop – no waiting in line at the post office! Don't forget to follow us on twitter, Facebook, and Instagram and watch for our specials. We look forward to meeting you and having you visit the shop!